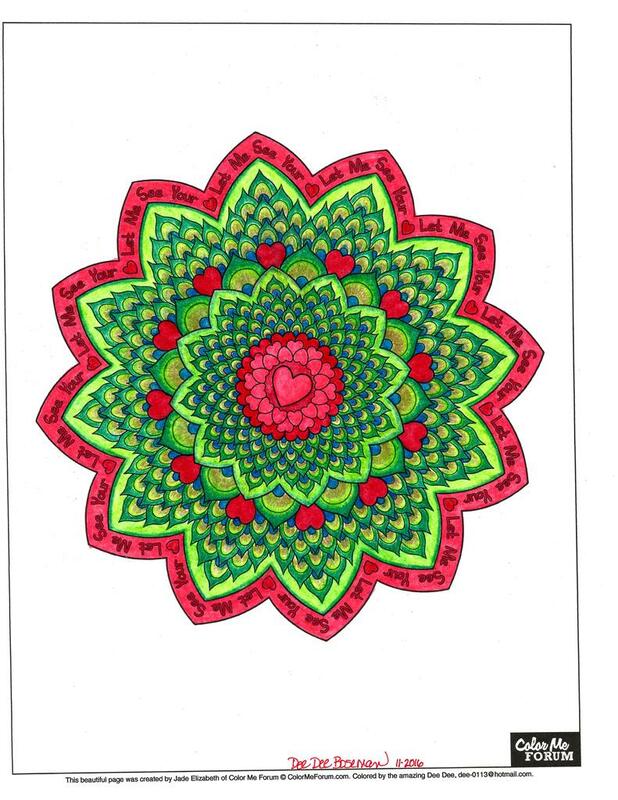 This saucy mandala has a hidden naughty side to it, inspired by Katy Perry’s song, Let Me See Your Peacock….but some people read it as Let Me See Your Heart. It’s up to you! 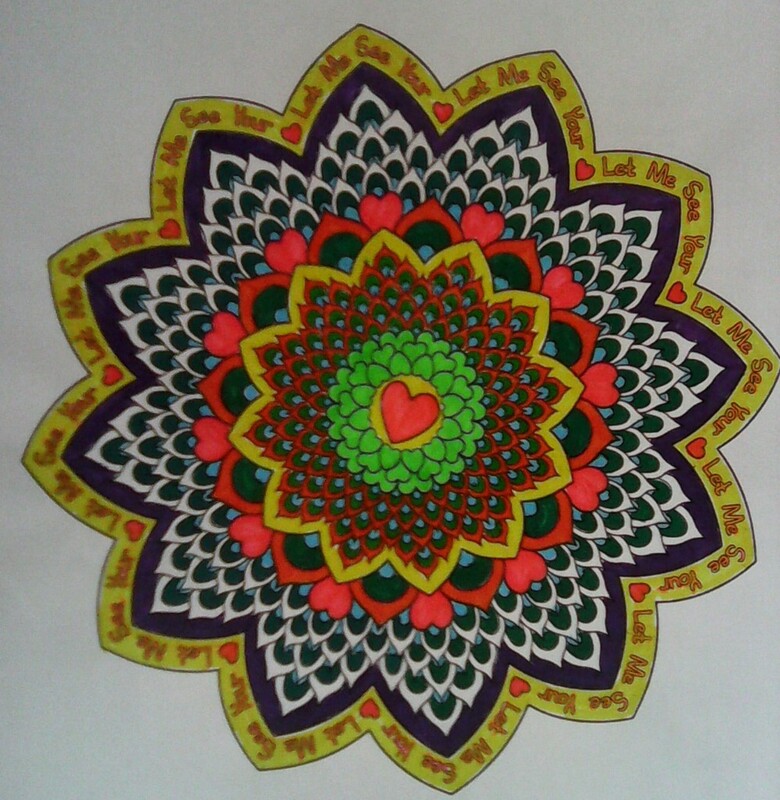 I love this mandala! It has two of my favorite elements - hearts and peacock feathers! It's intricate yet it's fun, and I really enjoyed coloring it. Peacock Mandala is one of my favorite Mandalas ever. Once you start, you will not stop until the coloring is done. The page is beautifully designed.